5 minutes walk to the Marche Forville (a famous local fruit & vegetable market) or the Old Town of Cannes (called the le Suquet) and its pedestrian cobbled streets. 10 minutes walk the beaches of the boulevard du Midi. 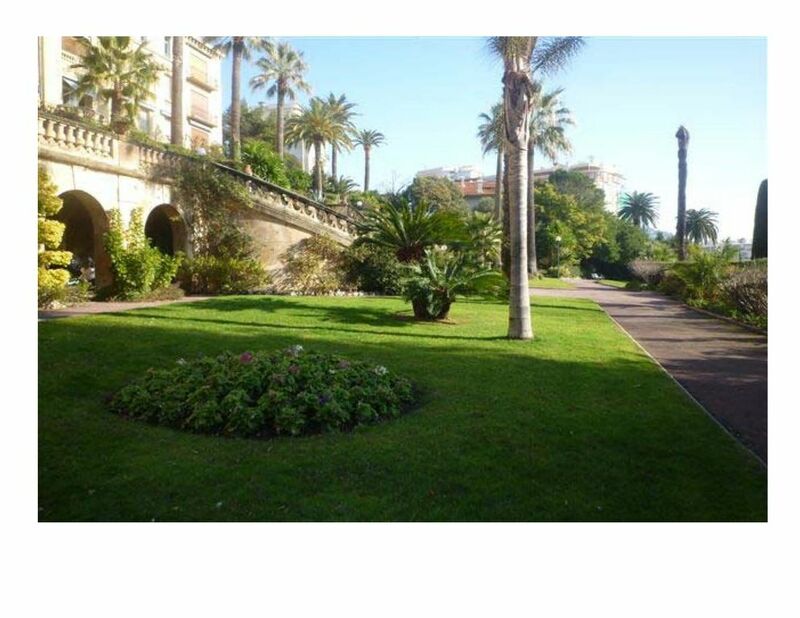 15minutes walk from La Croisette and Palais de Festival and close by beaches. 15min walk to the Railway station. There is also a bus stop conveniently located outside the Residence gate. There is a corner shop (Casino) also opposite the gate. If you decide to to go on wheels, you will be able to park the car within the residence courtyard enclosed.